The world’s smallest baby has been discharged from the hospital after being born at a weight of just 9.45 ounces. The little boy, who was born in Tokyo, Japan, was so tiny he could be held in a pair of cupped hands. When doctors discovered that the little one was not gaining enough weight, he was delivered via emergency C-section at just 24 weeks back in August. After this emergency procedure, the infant has spent the better part of six months being treated in the hospital before finally going home with his proud parents last week. “I can only say I’m happy that he has grown this big because honestly, I wasn’t sure he could survive,” the boy’s mother said following their release, according to Reuters. Doctor Takeshi Arimitsu, who was involved in treating the miracle baby, confirmed that he was the smallest baby on record to be released from the hospital in a healthy condition. He said that the child, who is feeding normally, shows there is “a possibility that babies will be able to leave the hospital in good health, even though they are born small,” according to the BBC. The previous record holder was a baby born in Germany, weighing about 9.6 ounces. 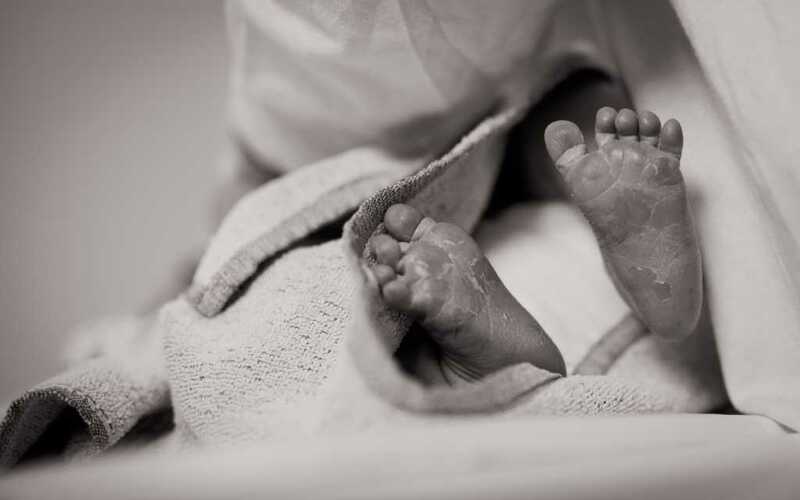 The survival rate for babies born weighing less than 2.2 pounds is about 90 percent, but it plummets to 50 percent when the child weighs under 10 ounces. According to the Japan Times, only 23 babies worldwide have survived after having been born prematurely and weighing under 10oz. Do pray for this little one as he continues to grow and gather strength!